In states where they are allowed to, auto insurance companies look at customers' credit scores, taking them into account when setting rates. While it might not seem fair, insurance companies point to correlations between low credit scores and high claims. So given that insurance companies factor in your credit score, just how much money does that cost you when the premium bill arrives? Personal finance site NerdWallet crunched the numbers to find out. The analysts looked at quotes for a 30 year-old driver with poor credit and compared the rates with an identical driver who had good credit. If you have poor credit and happen to live in Michigan, you'll pay the most. The NerdWallet analysis found the rate disparity totaled $1,969 a year, or an extra $164 a month. Second, third, and fourth on the list are Louisiana, Delaware, and Washington, DC, where drivers with poor credit all pay between $1,354 and $1,340 more per year than identical drivers with good credit. New Jersey drivers with poor credit pay an extra $1,204 per year in premiums. Wyoming drivers with poor credit are punished the least. Their premiums average only $275 a year more than drivers with a good credit score. Of course, drivers in California, Hawaii, and Massachusetts don't pay anything extra for a low credit score, since insurance companies are barred from using credit information to set rates in those states. The NerdWallet analysis also came up with this interesting factoid: the average rate discrepancy between all states that adjust rates based on credit scores is $690 a year. But the rate increase for drivers in any credit category who cause an accident resulting in a claim is $446 -- meaning insurance companies charge you more if they think you might cause an accident than if you actually cause one. 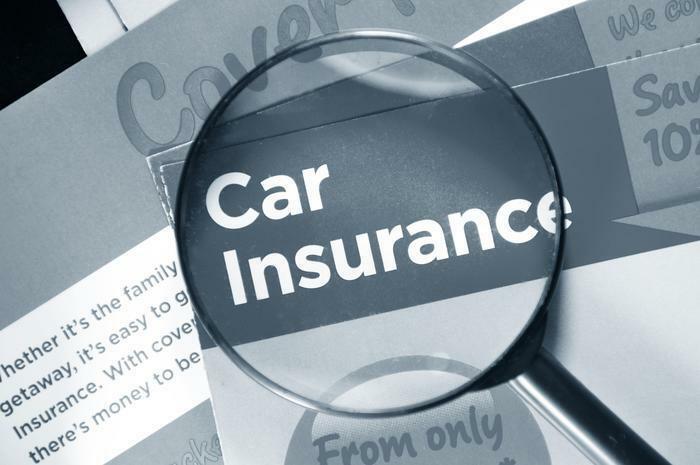 The takeaway from the study is this: it's important to shop around for car insurance because rates can vary widely. It's also important to improve your credit score. The best way to do that is always pay your bills on time, every time. Also, keep credit card balances well below the credit limits.